Roller thrust bearings are the popular varieties of rotary bearings. In fact, they posses much greater capacity to handle various radial loads. The thrust bearings functions either with balls, rollers or needles. The spherical roller trust bearings are used as asymmetrical rollers that are spherical in shape that rolls within a house washer with spherical inner shape. It can easily accommodate a blend of axial as well as radial loads. On the other hand, it can accommodate misalignment of shafts as well. They are also used together with the radial spherical roller bearings. A roller thrust bearing is used to carry the load between the two round elements thereby causing the elements to roll easily without any sliding. 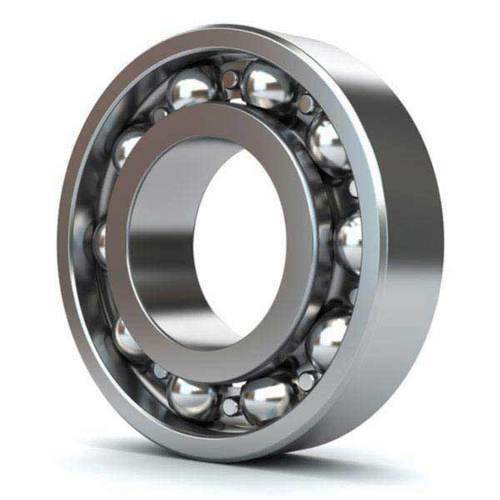 These bearings reduce the friction amount of the moving parts. At times, even low friction is also pretty much important as it reduces the wear and tear of the object and the object can move at much higher speed. The usage of thrust roller bearing dates back to 40 BC; wherein it is said to have several logs on the down floor and also a large stone slab over it. By making use of this, you can easily place your load over the stone slab top and it rolls along. As one log comes out, then other one should be moved front. This technique requires strength to move, but it is much easier and faster rather than dragging on the floor. Most of the current day roller thrust bearing can be easily found in transfer cases, valve trains, braking systems, outboard engines, axle support and steering. These bearings are used in the rotary applications to cope up with heavy handling operations. How do roller bearings work? The roller bearings function by making use of cylinder which spreads the entire load over a huge area instead of single point, i.e. ball. By spreading the weight equally, loads can be easily moved from much larger distance. The load kept on the top portion of the cylinder can roll easily with little amount of friction. The diameter of these bearings range from 10nm to few meters. And the most important thing is always remember that length is always longer than diameter. Albeit roller thrust bearing system is complicated, but they have simple design as well as engineering. These can also be used within the machine applications like conveyor belts.